Take your baked goods to the next level with a gourmet chocolate block from World Wide Chocolate. 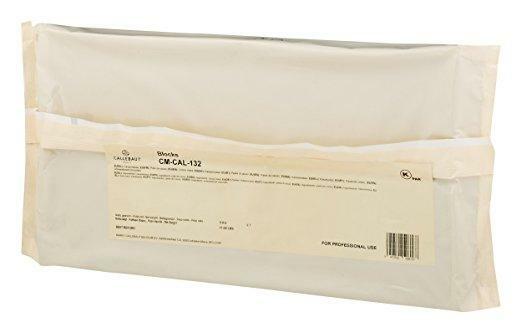 These large blocks of chocolate are made especially for bakers and others who need large quantities of chocolate on hand. 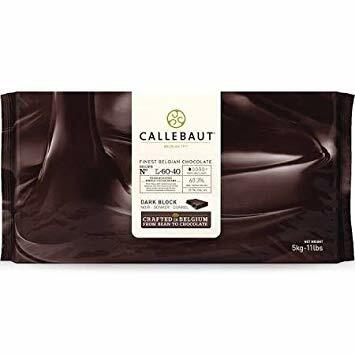 Bakers’ chocolate blocks are made with higher cocoa butter content than other types of chocolate, which will help you achieve a richer and more intense chocolate flavor in your desserts. 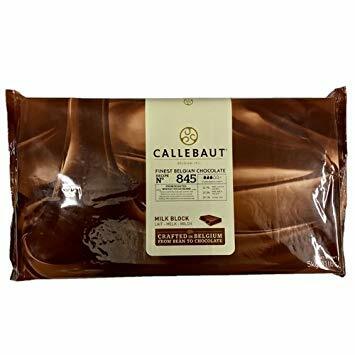 A perfect use for block chocolate would be to create very rich and indulgent desserts that call for a decadent ganache. While the higher cocoa butter content makes blocks of chocolate harder to melt, the stronger chocolate flavor more than makes up for this inconvenience. 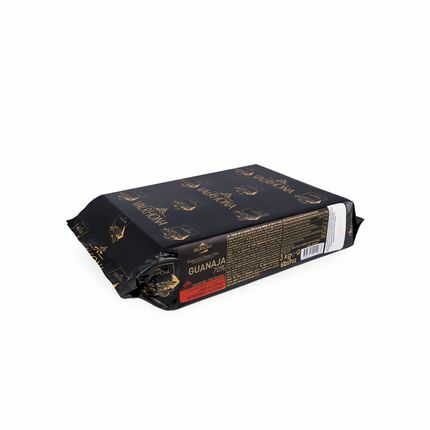 We carry premium chocolate blocks from some of the highest-quality chocolate manufacturers in the world. 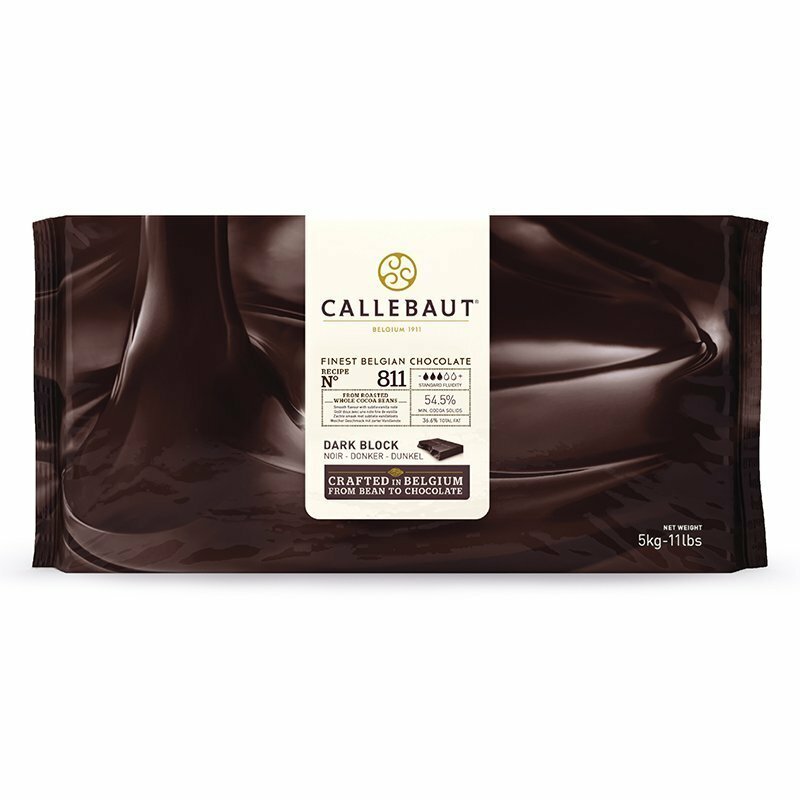 These high-end chocolate brands include Callebaut, Valrhona and Guittard. Explore the options offered by these brands to find silky smooth fine French and Belgian chocolate as well as chocolate sourced in other countries. 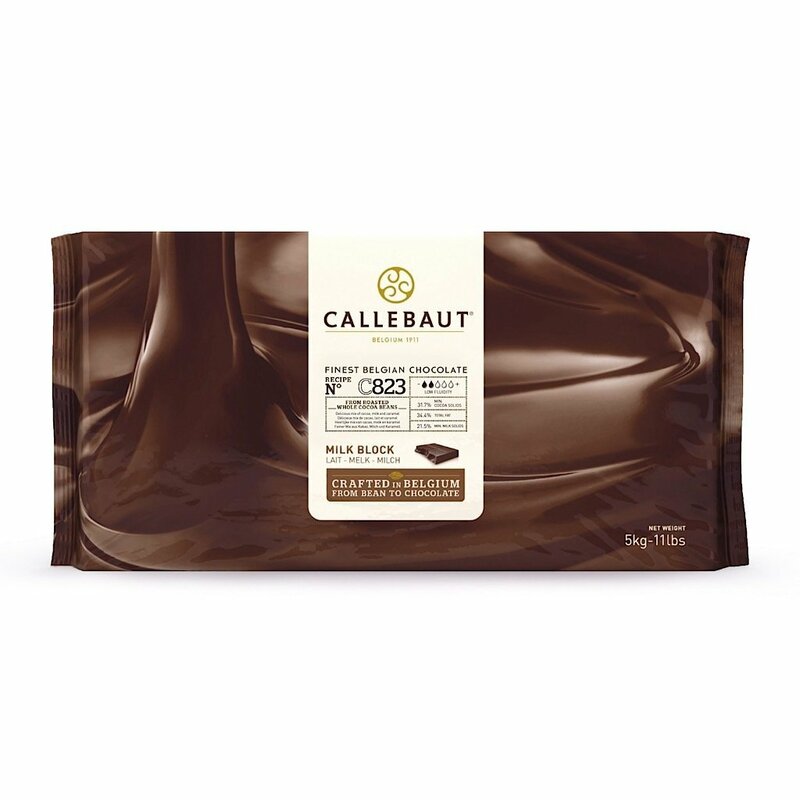 While most baking chocolate is unsweetened or bittersweet, we carry chocolate in several different flavors and cocoa content levels. 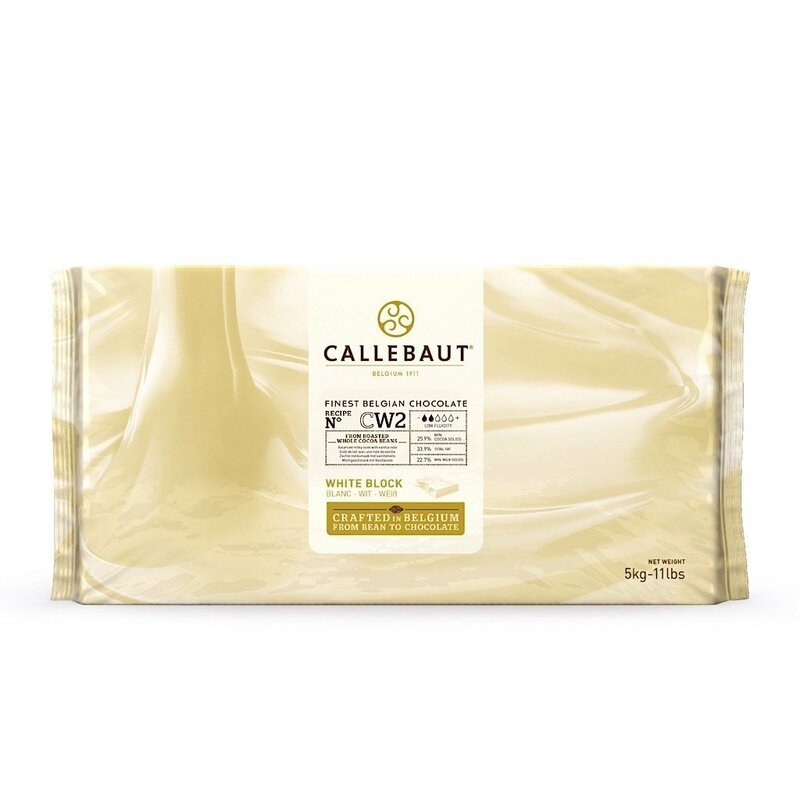 Your desserts and pastries are sure to shine when you use any of our semisweet chocolate blocks, milk chocolate blocks, dark chocolate blocks or white chocolate blocks. You can use these luxurious chocolate blocks for baking, decorating, dipping, enrobing, molding and melting. There is a premium chocolate block option for every customer available from World Wide Chocolate. After choosing your preferred brand and flavor, you’ll be able to choose from a range of different chocolate quantities. Large chocolate blocks are made in a variety of sizes from 2 pounds all the way up to 11 pounds. 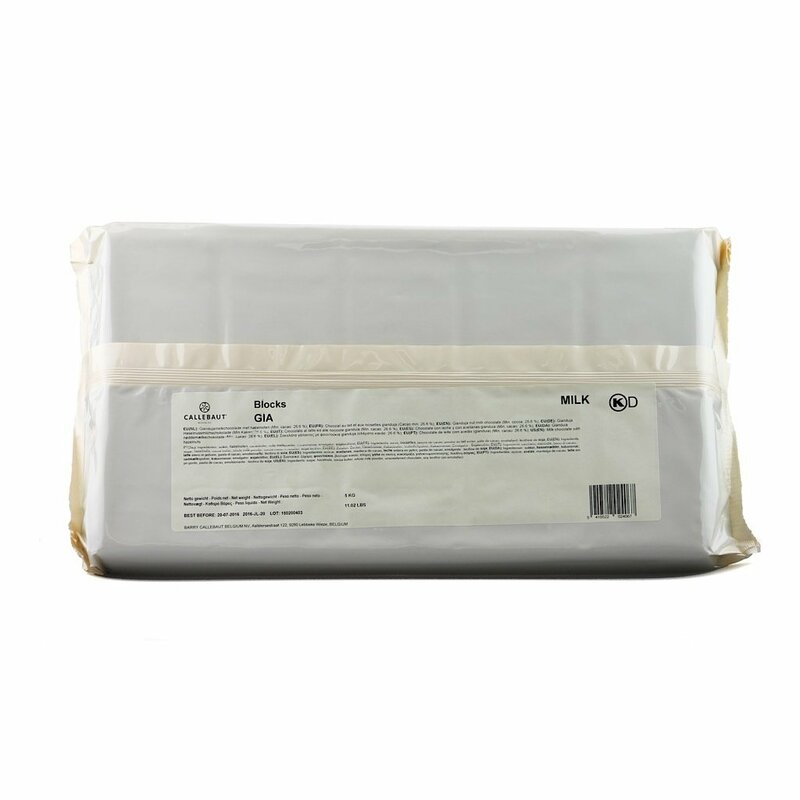 These massive blocks of chocolate will help you create many chocolate creations without having to reorder anytime soon. If you’d like even more chocolate, we offer our baking blocks in orders of three, five or more. 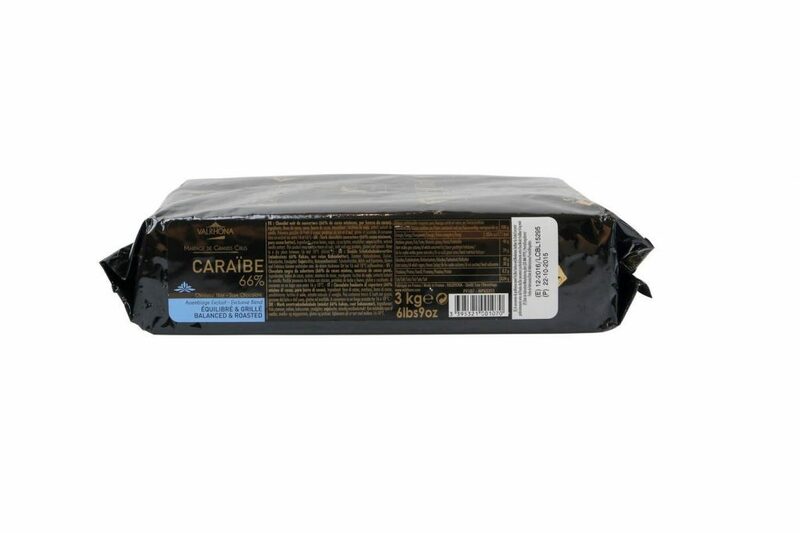 Imagine what you’ll be able to create with 55 pounds of chocolate! If this still isn’t enough, we also offer wholesale chocolate blocks at reduced prices.